“Salaam” started as a workgroup with the goal of establishing a prayer room at the TU/e campus. 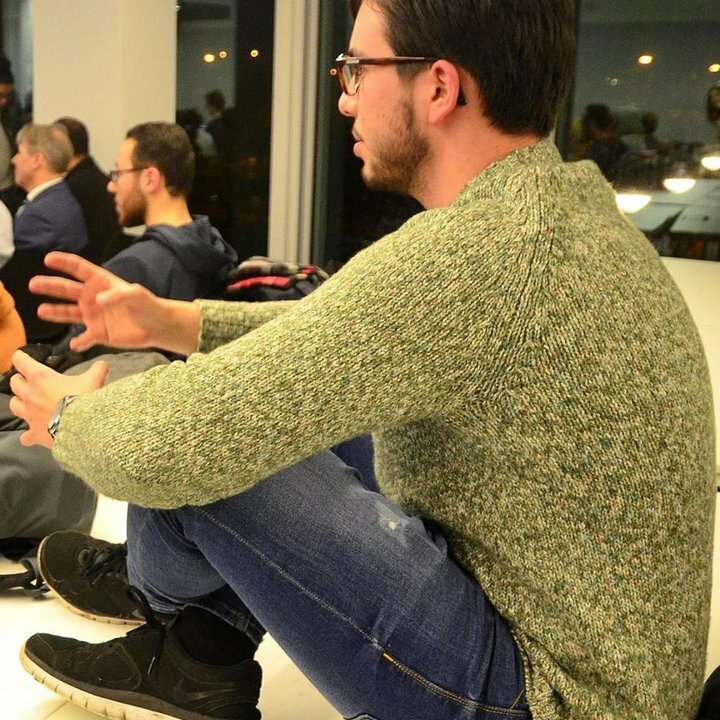 After that we (the founders) decided to from an association to form an academic Islamic community and represent the Muslim students in Eindhoven. The goals are set, our ambitions are high, and we ask Allah to keep our intentions honest and pure for Him alone, and to aid us in building a community that will serve Muslim students in our city for generations to come..
We are a group of students from the TU/e whom have come together to set up SA Salaam with Islam standing as its center. The association is meant for all students, Muslim and non-Muslim. In the end, it is the intention of this association to unite students from all sorts of identities, and to create a bridge between Islam and non-Muslims. Our wish is to become an association that connects with not only all sorts of student but connects worldwide with several facilities as well. This includes having the association become self-sustainable in the long run. However, our vision goes further than that. We aspire the association to contribute to society. Furthermore, we strive to improve the image of Islam and make its teachings more accessible to both Muslim and non-Muslim students. Instead of letting today’s media influence the way people view Islam, we would like to take matters into our own hands and share its beliefs and principles. Balance: to help maintain a balance between the worldly life and the hereafter. 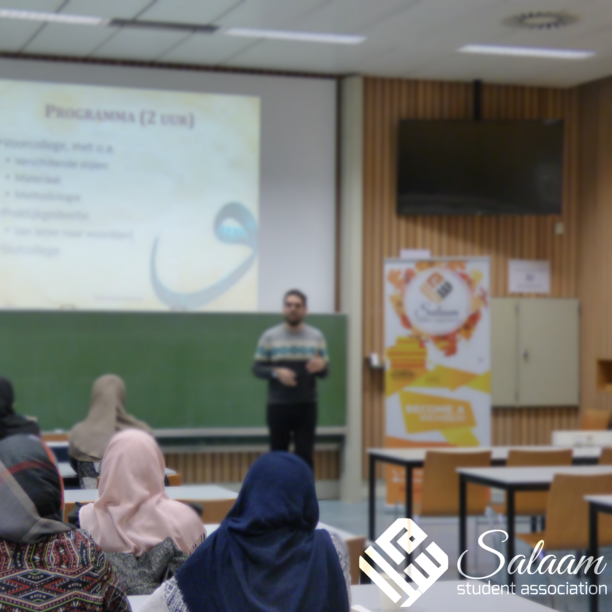 Unite: to unite the Muslim students at the Eindhoven’s University of Technology. Connect: to create a bridge between Islam and non-Muslims. Educate: to provide academic support. 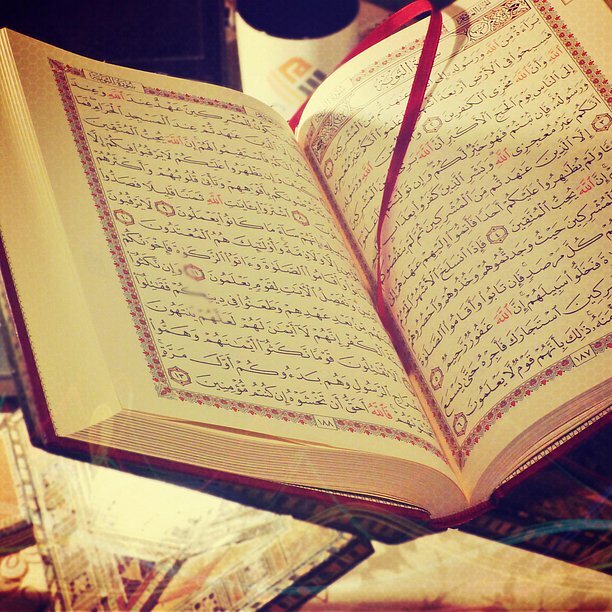 Would you like to recite the Qur'ān like the Sahābah used to recite it? Join us on our weekly Halaqa sessions at the TU/e campus in which we come together to recite the Noble Qur'ān and learn the art of Tajwīd (Intonation). The lessons are from 18:00 till 19:00 in Auditorium 8.